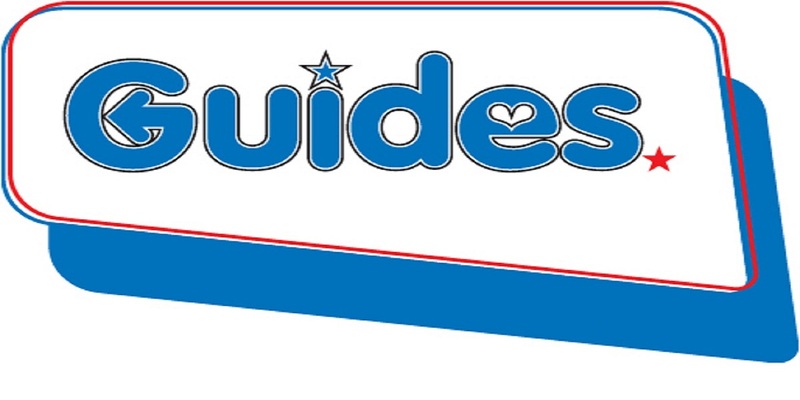 Guides is for all girls aged between 11 and 14 years of age. In Guides you’ll get out there and do something really different. You’ll create your own campaigns, learn and share new skills and fly down the occasional zip wire. You’ll explore new places – Guides go on camps, holidays and trips, enjoy exciting events like the star-studded concert the BIG GIG music festival, Wellies and Wristbands. We hope you found this post useful. 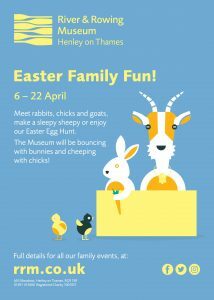 For information on other groups in Berkshire, click here.